Editor’s Note: A Chinese-American professional in Silicon Valley reviews recent federal prosecution against Chinese Americans for espionage and finds the real guilty party to be the FBI. 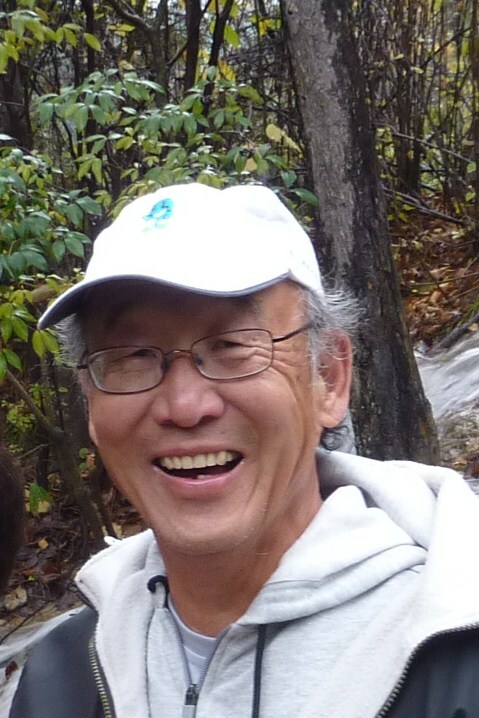 NAM contributor Dr. George Koo has been a consultant for American companies in China for 30 years. When a Chinese American is accused of spying for China, other Chinese Americans feel a chill, especially professionals like myself in Silicon Valley. The May 10 conviction of Chi Mak, an electronics engineer employed by a defense contractor, is the latest case in point. Ultimately found guilty of the much lesser charge of being an unregistered foreign agent, when Mak was first arrested, he was depicted as the worst undercover agent for China the United States had ever seen. When the defense pointed out that Mak had become a naturalized citizen who has lived quietly in his modest suburban home for 27 years, the FBI countered that this simply exposed Mak as a deep and effective mole. Mak’s colleagues testified that the papers he copied in the CDs intended for a Chinese university were his own published work, and were already in the public domain. They posed no threat to U.S. national security. The prosecution countered that Mak had failed to apply for an export license for the CDs, and charged him with failure to register as a foreign agent. The prosecution also accused Mak of lying to the FBI during the initial interrogation. Somehow, the FBI failed to record this interrogation so it boiled down to a case of “we said, he said” in court. The prosecution said Mak’s handler was a mysterious Mr. Pu in Guangzhou. Mak testified that Pu was an academic friend looking after one of his relatives. If the government knew more about Pu than Mak did, it was not disclosed in court. The prosecution claimed a great victory in this case. According to the government, the fact that such a spectacular opening ended with a modest conviction simply demonstrates the difficulty of prosecuting Chinese spies in the United States. Denise Woo, a former FBI agent, was assigned to conduct an undercover investigation on Jonathan Wang, another Chinese American working for a defense contractor who was suspected of spying. Woo challenged the reliability of the source who fingered Wang as a suspect. The FBI clearly was not pleased to hear that they had been wasting taxpayer money on an investigation going nowhere. Instead of dropping the case, they charged Woo with five felony counts alleging breach of national security and abetting an enemy agent. Woo contested the charges and was defended pro bono by Mark Holscher, the attorney who had represented Wen Ho Lee when he faced 59 counts of espionage. Woo eventually copped to a misdemeanor charge so that she could get on with her life and was fined $1,000. Her case bears a striking similarity to Wen Ho Lee’s, whose prosecution fell apart when the FBI agent in charge admitted to lying in court. In a move to save face, the 59 counts were reduced to one, for illegally downloading computer information, in exchange for the months of solitary confinement Lee had already served. The presiding judge apologized to Lee for unfair and inhumane treatment. The FBI is convinced that China is a patient collector of bits and pieces of intelligence, mostly from Chinese Americans sympathetic to their homeland. Those of us working in the technology industry find the notion ludicrous that obsolete tidbits could add up to a leading edge in military intelligence. But to the FBI, even information in the public domain points to espionage if China is involved and if the conveyor is an ethnic Chinese. The chilling conclusion is that any Chinese American could become willing – or unsuspecting – gatherers of valuable data to Beijing. When the FBI agent comes calling, there is only one thing to do. Get a lawyer before talking to them.